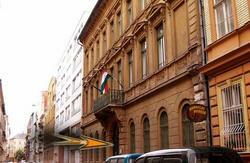 It is the historical part of Budapest with beautiful churches, museums and buildings. One of the most magnificent indoor market place is next to us. 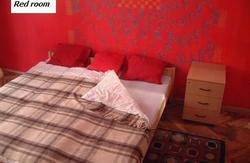 There are a lot of party places in short walking distance where you can have fun. There is a non stop shop just opposite the building. You can find post office and drugstore just around the corner. 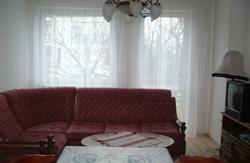 with a short walk several nearby attractions can be viewed. Even more distant sights can be reached quickly and easily. Entertainment: the Gellert spa is located just on the other bank of the Danube which can be reached by walk or tram in a short time. Many bars and clubs to choose from a big range for our visitors. 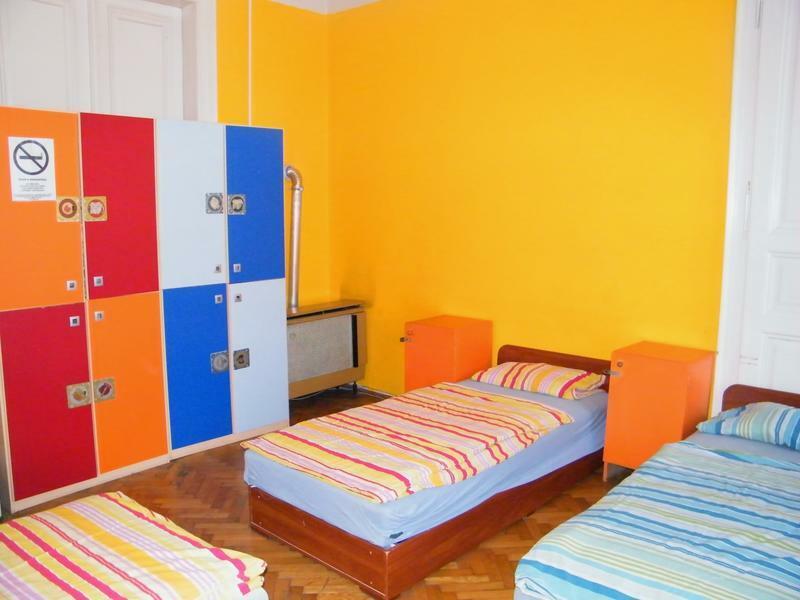 The White Rabbit Hostel is in the very center of Budapest, near KÃ¡lvin tÃ©r, which is a metro station too, reachable with the blue (M3) and the green (M4) metro lines. From the airport it is also simple. Just take the bus Nr. 200E to the end-station 'KÅ‘bÃ¡ny-Kispest', where the M3 metro line goes. There are also 2 tram (Nr. 47 and 49), and 4 bus (Nr. 9, 15, 83, 115) lines in the area.